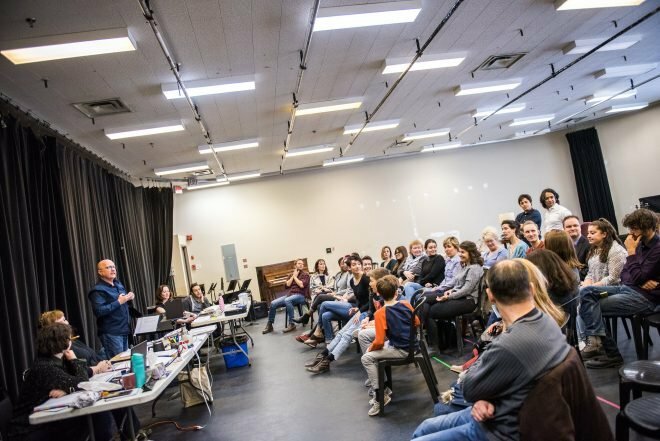 Parsing the structure of a musical and unpacking each of its component parts to understand how they all fit together to create a musical theatre work is a very exciting study. 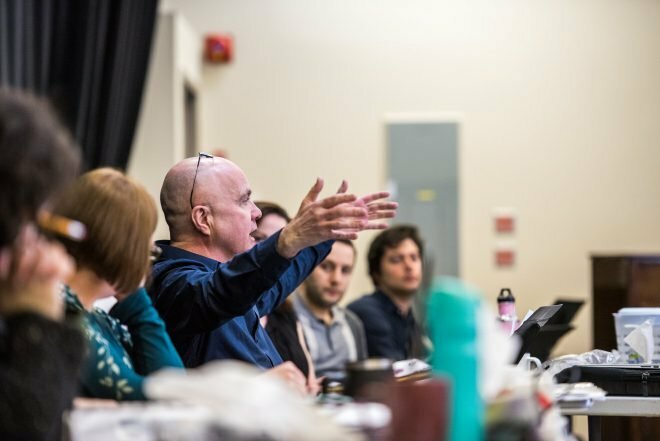 There are many books that dissect the form wonderfully, laying it out on the page like an easy to follow map, but anyone who has actually tried their hand at musical theatre knows that it is one of the most complicated, elusive, and demanding forms of theatre. When it all comes together there is nothing quite as engaging or satisfying as musical theatre and this season I have been blessed as I have never been before. I have had the opportunity to work on productions by two of the most exceptional and brilliant voices in the contemporary musical theatre: Britta Johnson & Jeanine Tesori. 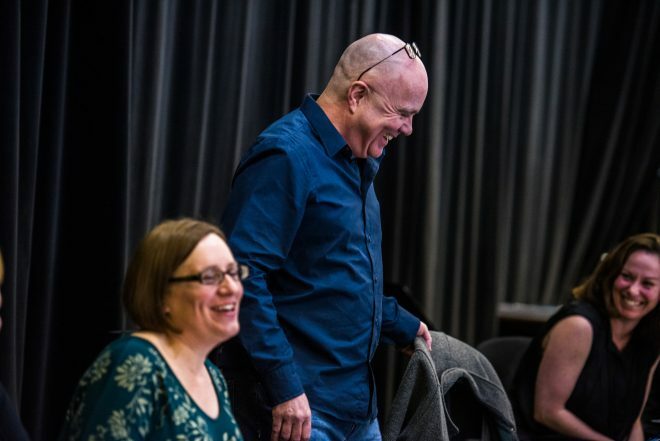 The craft and genius of both of these writers’ work provides their creative team and company of actors with material that is sophisticated, nuanced and plumb-lines into the soul of an audience with its emotional depth. In both Life After and Fun Home these two extraordinary women have each created compositions that draw us into the world of their plays where once inside, we are pulled apart emotionally, and then miraculously put back together and in some way, healed. While the unity of a musicals book, lyrics, and composition are essential to its success, for me it is the music that holds the emotional foundation of a work. It is the music that provides an audience with moments when we can, beyond words and meaning, tumble into the interior life of the play and grasp its meaning without explanation. This is what the music of Jeanine Tesori and Britta Johnson gives us; moments so deep and true that fires cannot warm us and we are, for a moment, thrown out of thought. 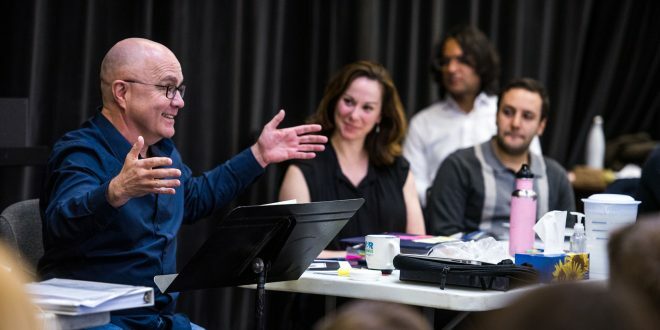 With their material to delve into, with the astounding and outstanding companies of actors that we have had for both Life After and Fun Home, I cannot imagine a more profound, rich and satisfying season in musical theatre. May these two women write on and on and on – and may our city continue to share in the wealth of their creation.